... the site of Hans ten Velden, competent and passionated pianotuner. Music-loving amateur or professional musician ? Hans ten Velden is there for all pianists... let your instrument be tuned and maintained by a devoted professional at the best price ! 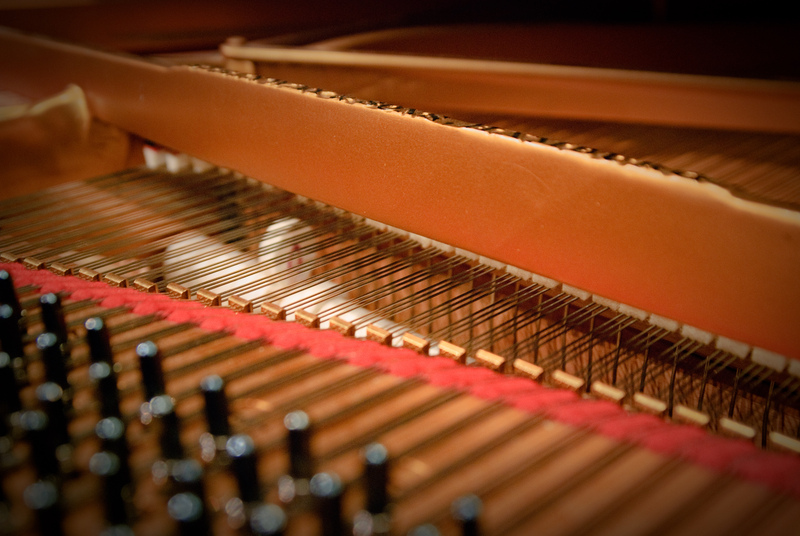 Does your piano require technical maintenance ? Hans ten Velden will - after inspection of your piano – provide this information and expert advice. Fees are flexible and per hour. 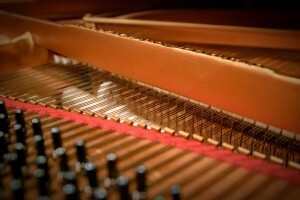 All attention is given to the quality care for your piano and your individual needs. 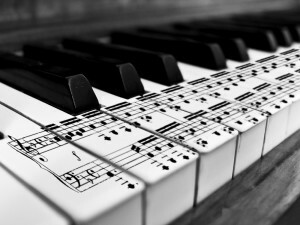 In this way you will enjoy your piano and enjoy your music experience!